Sandestin Golf and Beach Resort is the largest gated community in Northwest Florida. Shopping, dining and entertainment are abundant and the resort is known for its incredible large scale events year round. Sandestin Golf and Beach Resort has the only full service marina in South Walton, making it the perfect place to host the Emerald Coast Blue Marlin Classic yet again. This world-class, million dollar sport fishing tournament is happening June 21 to June 25, 2017 off the coast of Northwest Florida, one of the most productive fisheries in the United States. The “modified-release” tournament sets a high minimum length for blue marlin, which are the only billfish that may be weighed. Release points are awarded for blue marlin, white marlin, sailfish and spearfish. The three heaviest weighed blue marlin, dolphin, tuna and wahoo are eligible for cash awards, as are the top three teams entered in the Release Division, and the top three Crews entered in the Crew Division. Awards are presented to the top overall, release, lady and junior anglers. During the 2016 Emerald Coast Blue Marlin Classic, Angler Scott Poppell boated the 838.2-pound blue marlin to win big fish honors for the team, and they released two more to place second in the tournament’s release division. They won a total of $431,835 for the victory, from the tournament’s record $1.95 million total cash purse. For the families tagging along, there is a wide variety of recreational activities offered at the Sandestin Golf and Beach Resort and The Village of Baytowne Wharf. For the public, the exciting weigh-ins, held at the Baytowne Marina, are free and open to all. 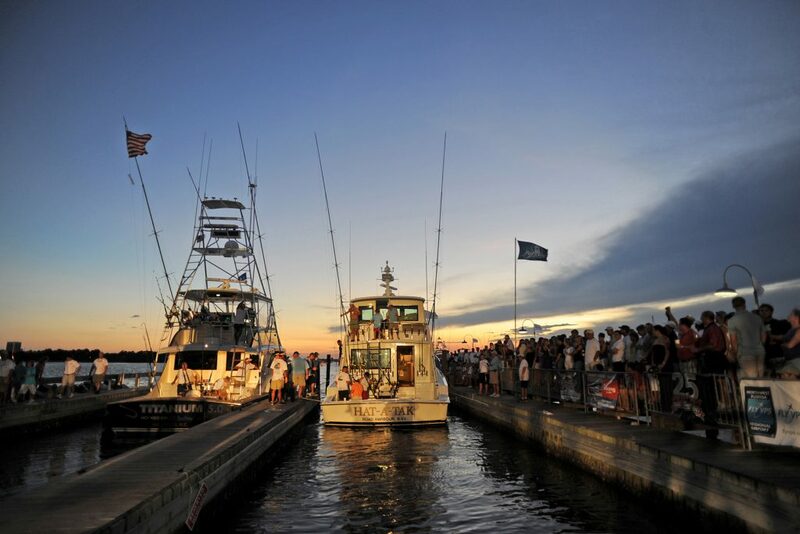 Since the Emerald Coast Blue Marlin Classic began in 2003, the tournament has grown immensely, holding the record for the biggest cash payout in the Gulf of Mexico at over $1.95 million. 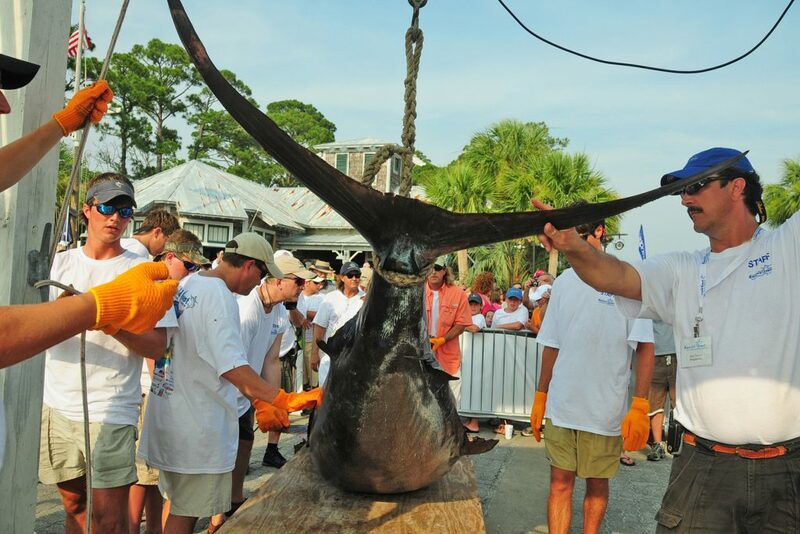 Marlin magazine named the Emerald Coast Blue Marlin Classic one of the top ten big-money tournaments in the world, and this year should be no exception as the tournament offers the same excitement for the anglers fishing the gulf waters with huge cash prizes at stake. Sandestin real estate includes thoughtfully designed town homes, condominiums and resort homes, many enjoying tranquil waterfront locations or serene golf course views. As you search, will find that Sandestin homes for sale cater to a wide range of tastes and budgets, and whether you prefer a place in the sky or something a bit more grounded, Sandestin condos for sale are available at multiple price points, even on the water.